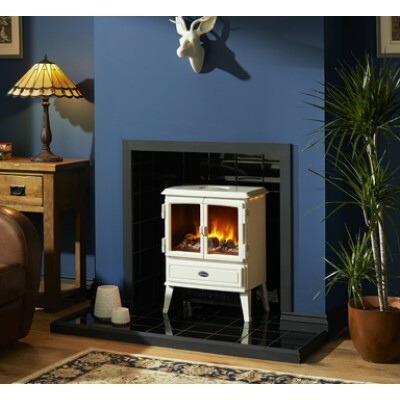 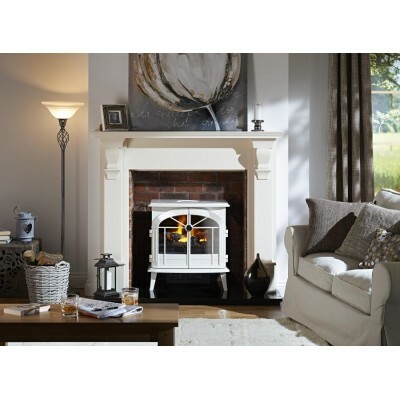 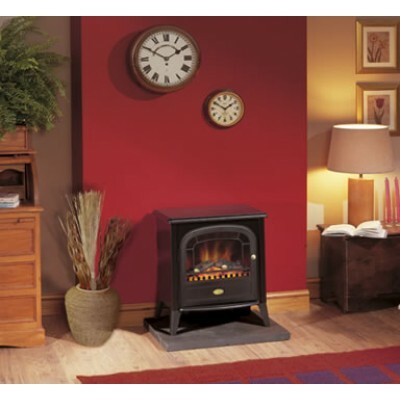 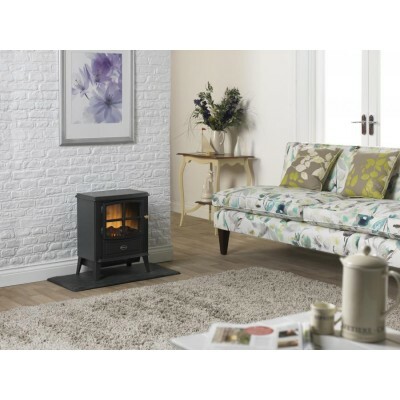 Providing the ultimate centrepiece for any living space, our range of high quality, authentically finished electric stoves are the best around. 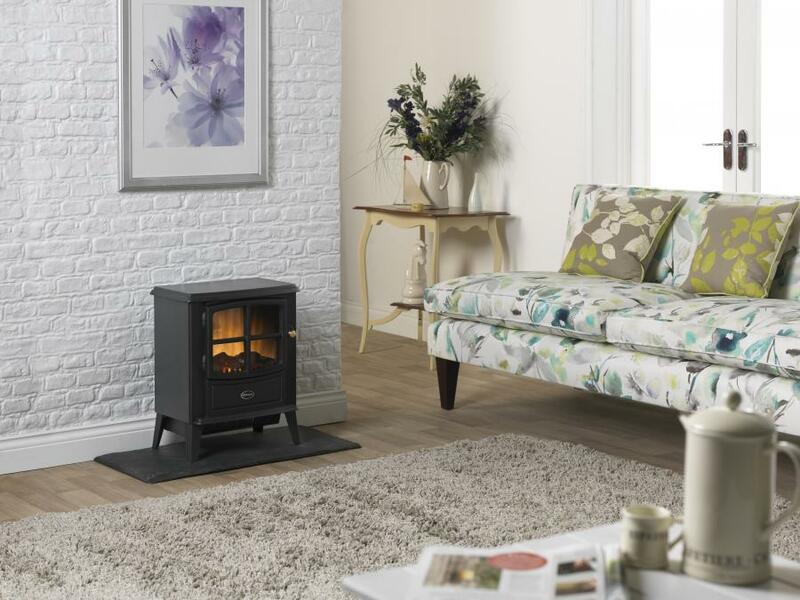 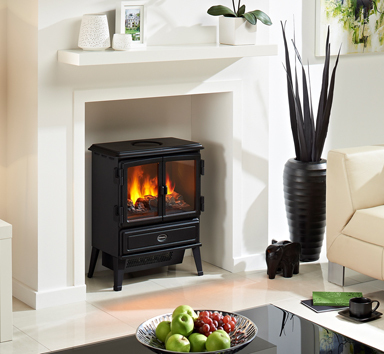 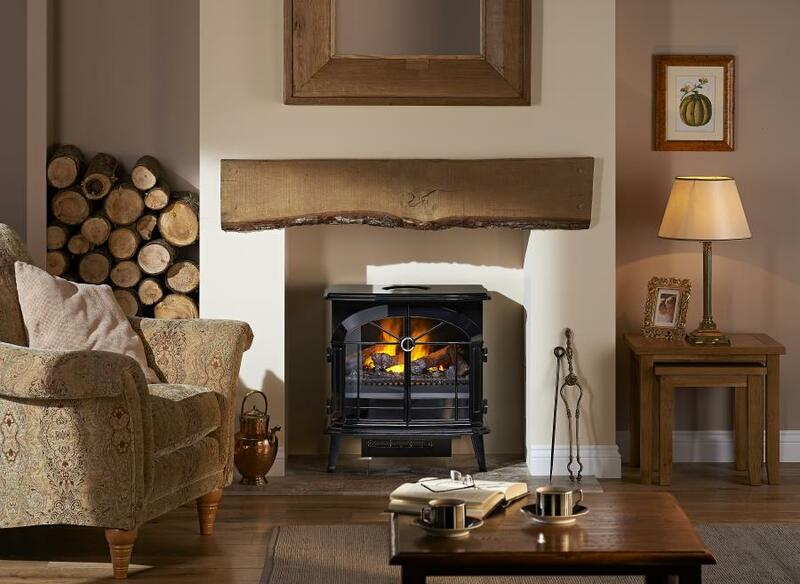 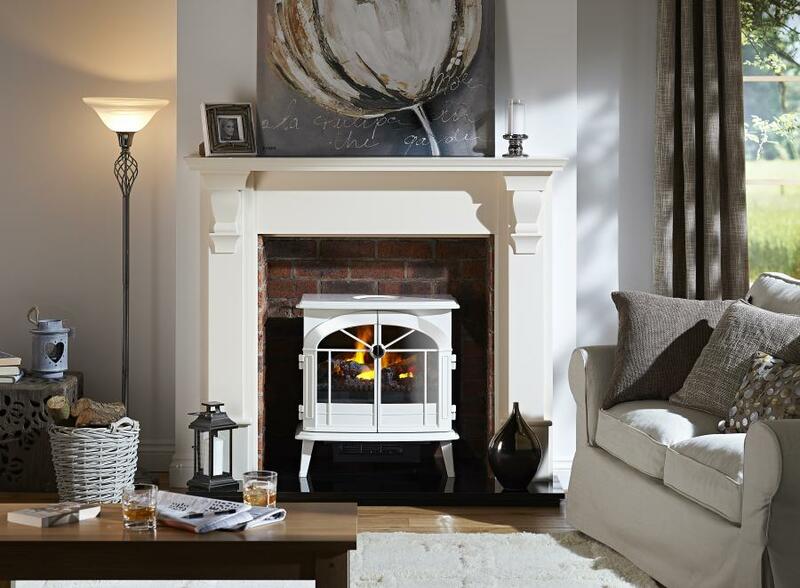 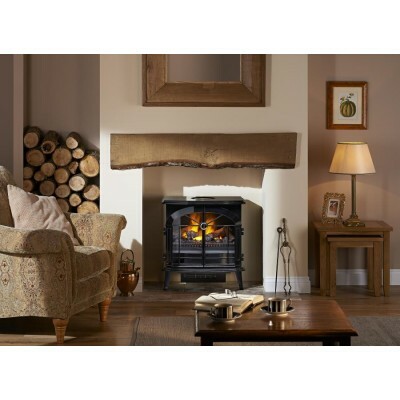 Specifically designed to complement traditional interiors or add a classic touch to more contemporary rooms, our electric stoves from Dimplex deliver a selection of enviable features that make your home warm and cosy all year round and create a truly stunning finish. 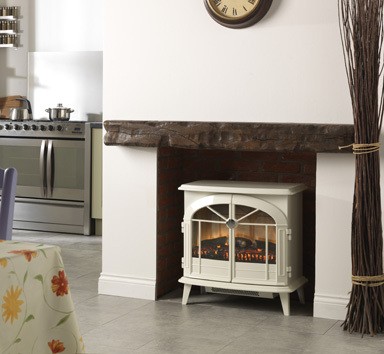 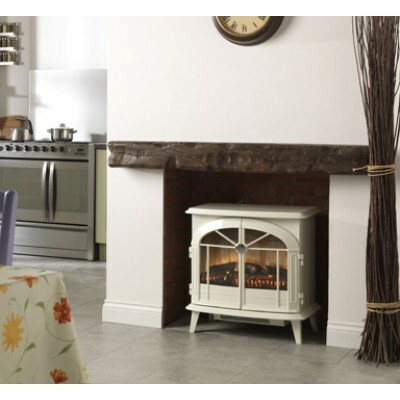 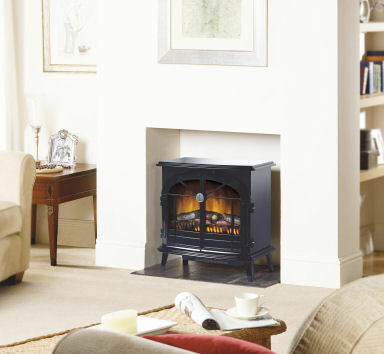 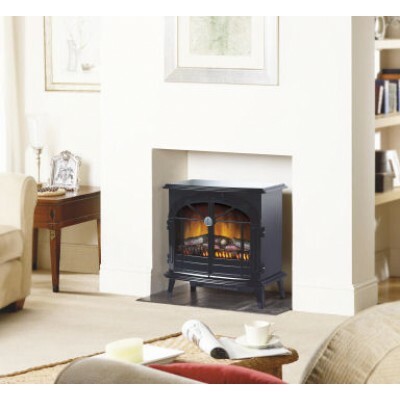 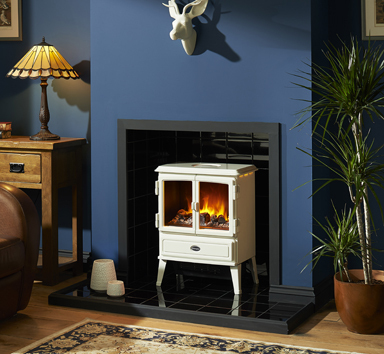 Our mid-sized stoves all emulate the traditional cast-iron style found in period homes across the country, however you don’t have to pay for expensive installation with our extensive range. 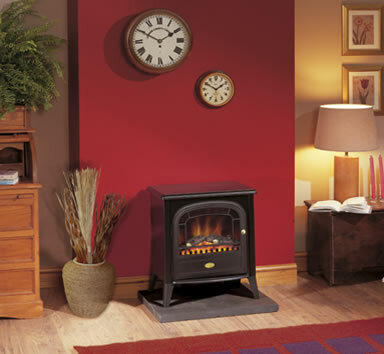 Each of our products are electrically powered for easy installation and use. 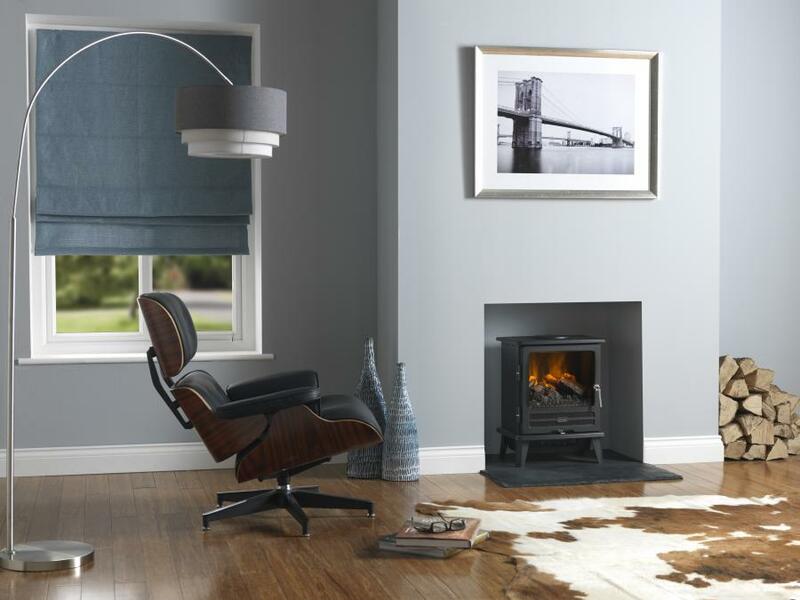 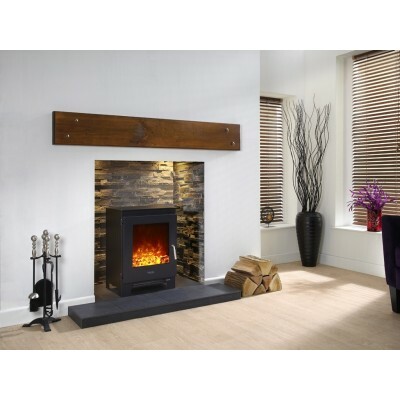 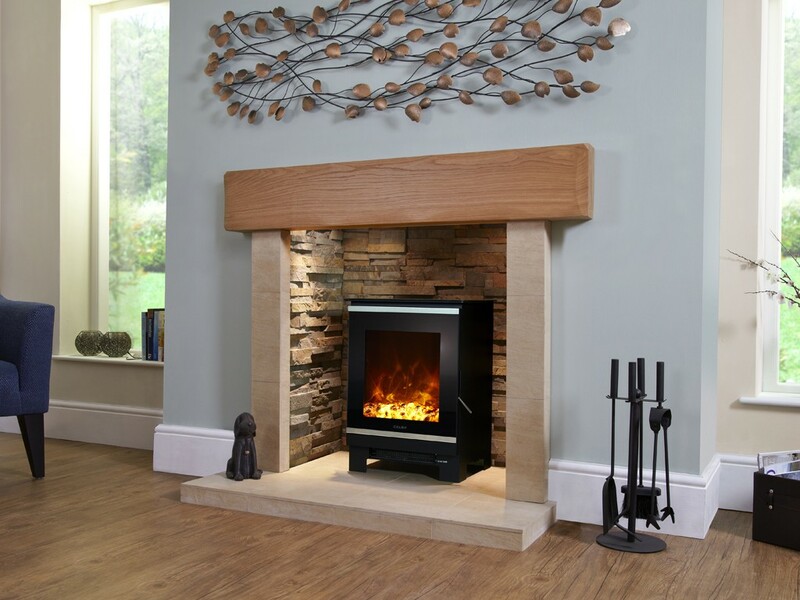 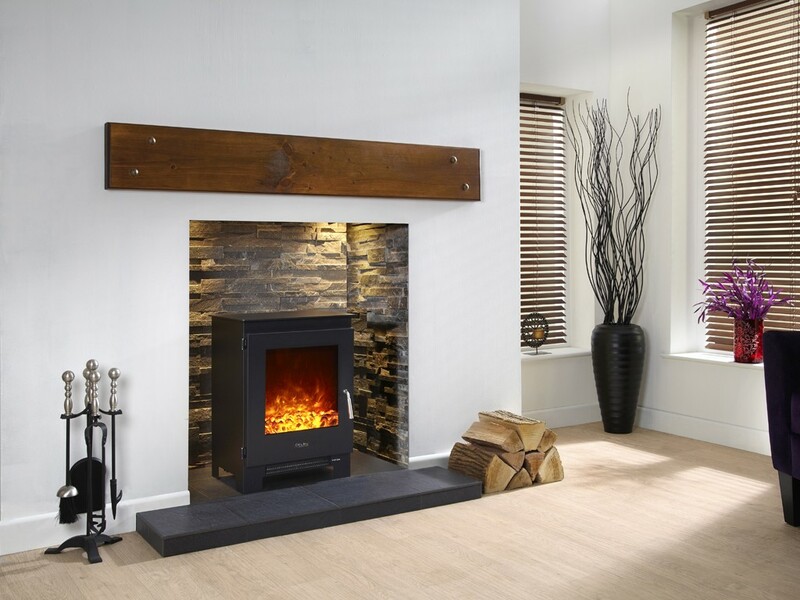 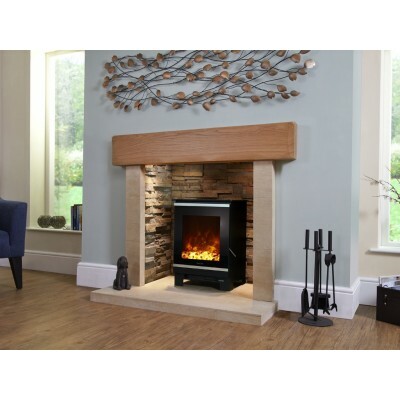 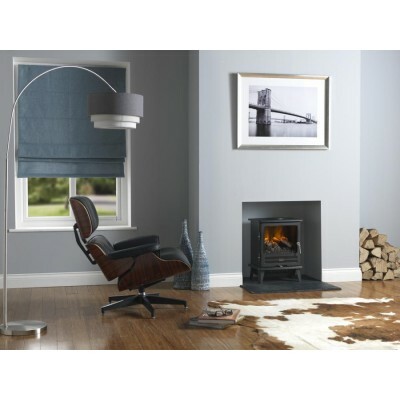 Various Opti features are also accessible via the range seen here, including Optiflame with real coals, Optiflame log effect and Opti-myst smoke effect. 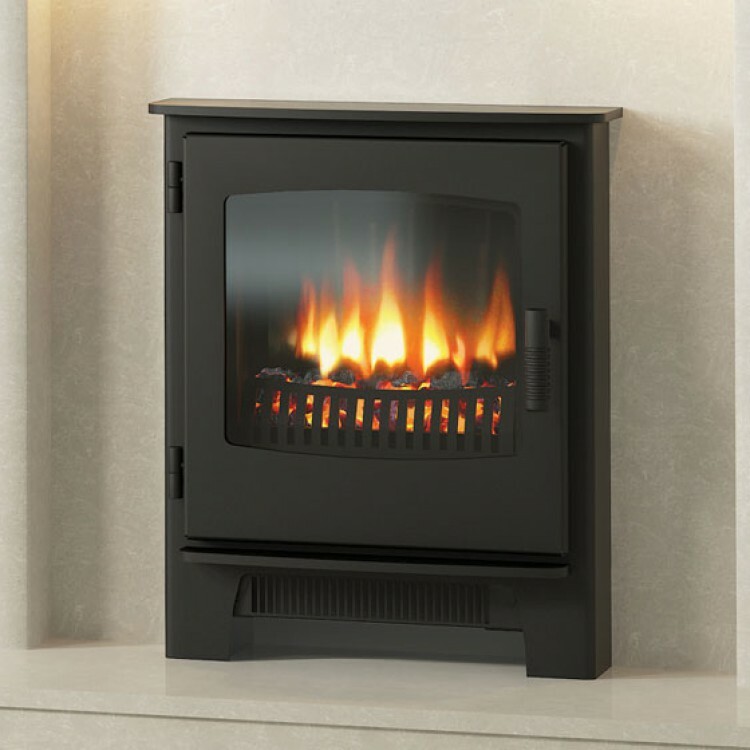 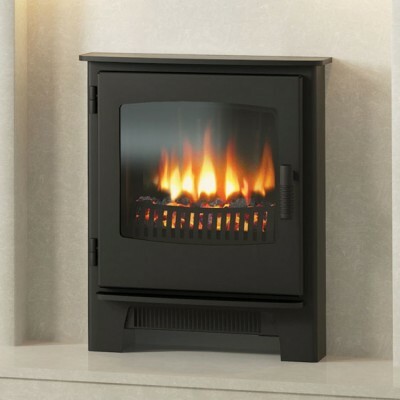 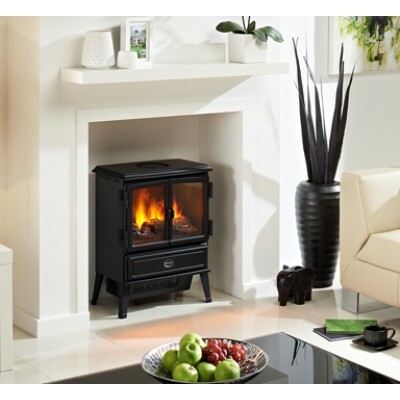 Finished in matt black, glossy black or creamy white enamel, here at J.R. Hill we have an electric stove for every budget and taste.